Los Angeles, CA – Black belt vs black magic. 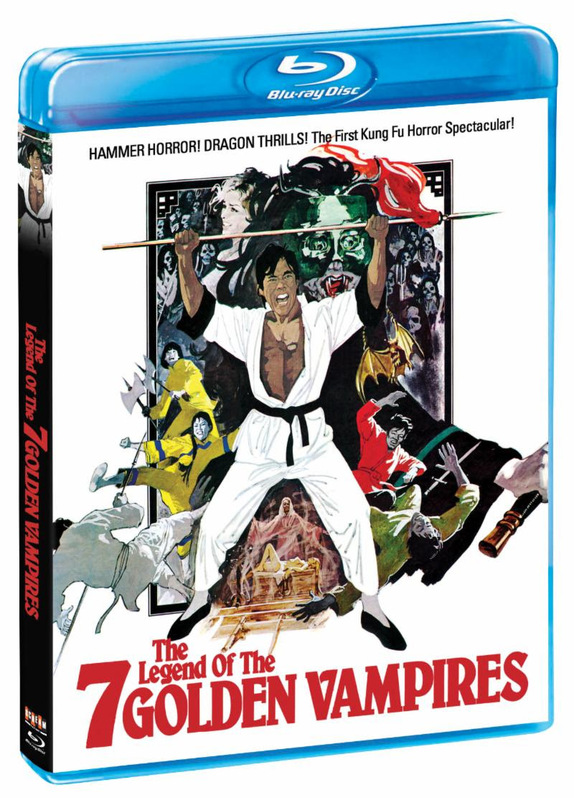 Scream Factory presents The Legend of the 7 Golden Vampires on Blu-ray™ for the first time on April 9, 2019. Presented here for the first time in high definition is Hammer’s original uncut version. It was released in the US in an edited version called The 7 Brothers Meet Dracula which is also included here in high definition as a bonus feature. Diamond Select Toy Fair Round-Up!